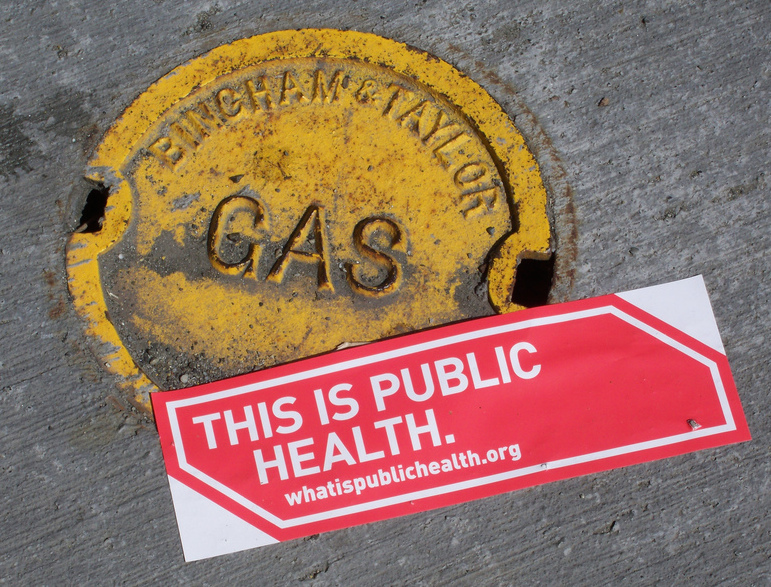 Have you ever wondered who regulates the natural gas and liquid propane industry? The best answer is “lots of people.” Anything relating to drilling, processing, refining and transporting oil and gas is regulated by numerous federal, state, county and city agencies. Below is a small sample of the agencies who are directly involved with the natural gas and liquid propane industry. Each one of these agencies has hundreds of laws, rules and regulations to protect and regulate the natural gas and liquid propane industry. This is why it is very important to work with an experience company when it comes to completing your natural gas or liquid propane project. An experienced company, such as RP Gas Piping located in Phoenix, Arizona is familiar with all the laws, rules and regulations needed to manage projects of all shapes and sizes. As a recognized leader of quality, accountability and professionalism that will save both homeowners and contracts time and money. 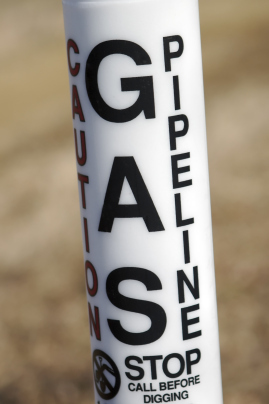 Contact RP Gas Piping today!